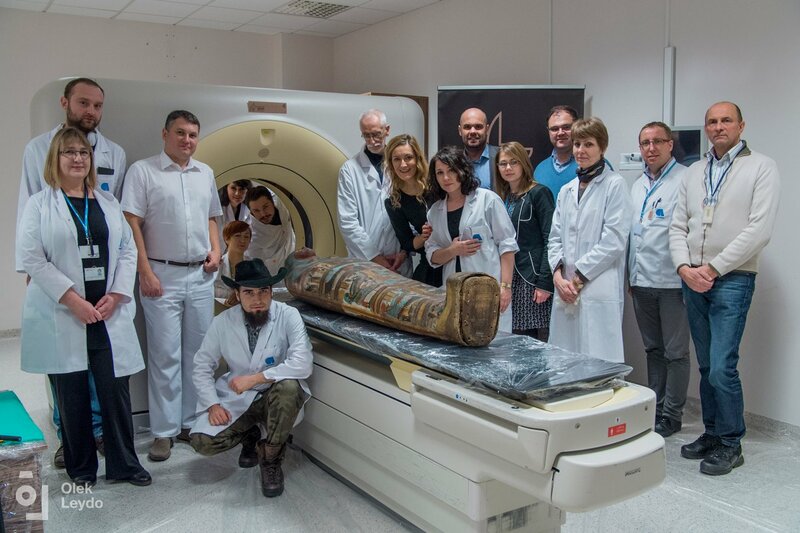 Warsaw Mummy Project – Did cancer exist in the ancient world? 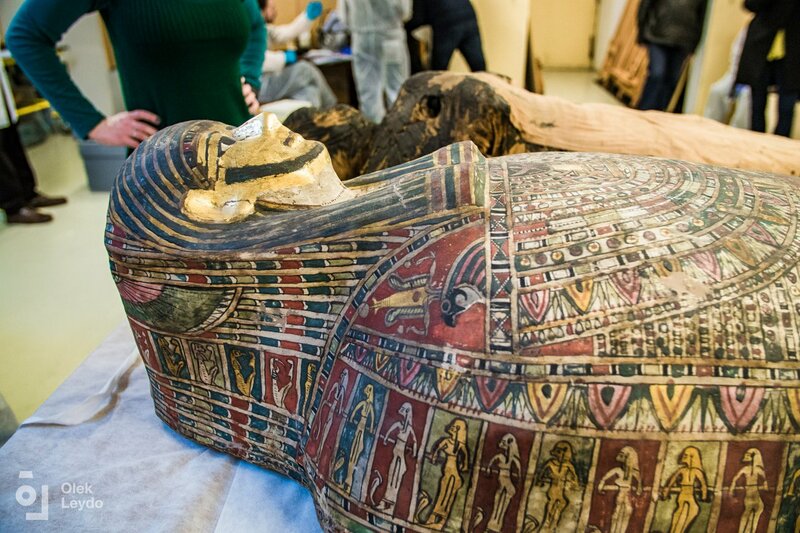 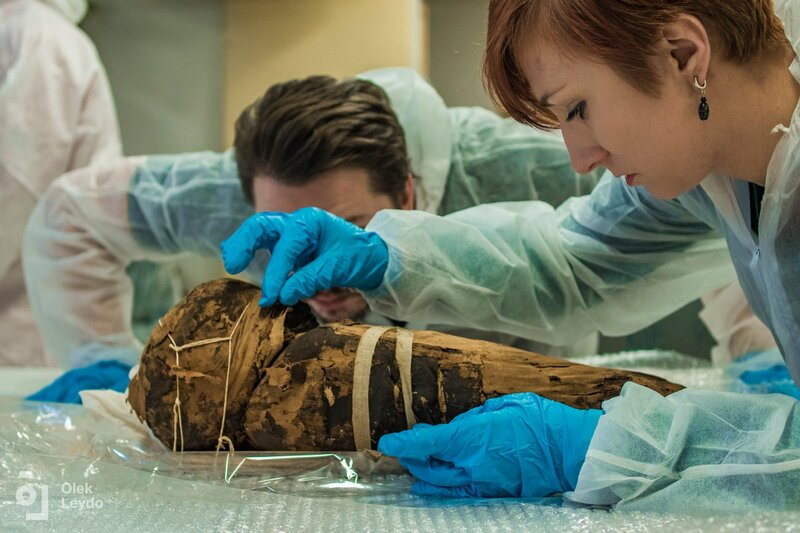 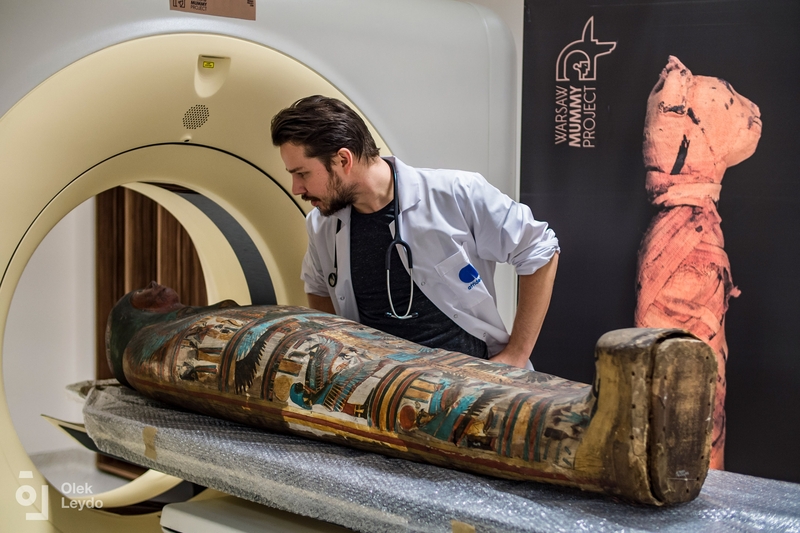 This interdisciplinary science project, launched by Affidea Poland, explores the secrets of the unopened sarcophagus of an ancient Egyptian mummy and 41 other artefacts and has captured the imagination of thousands across Europe and the world. 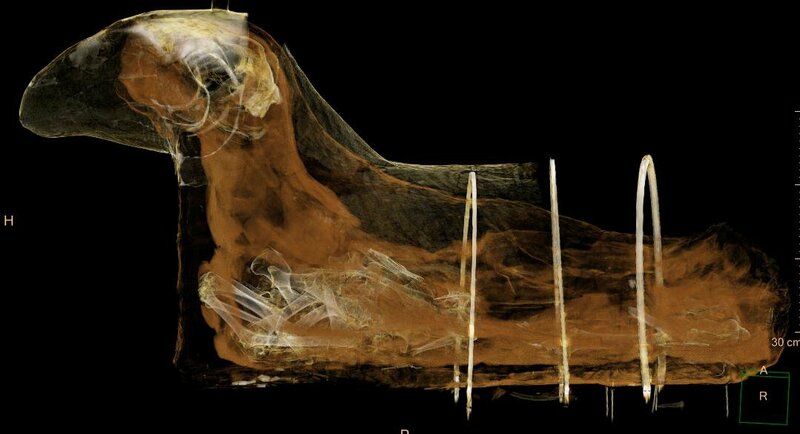 The first stage of the project saw the mummy undergoing a CT scan at one Affidea center in Poland, which allowed scientists to discover a degenerative spinal condition previously undetected in smaller studies, without putting its conservation status at risk.